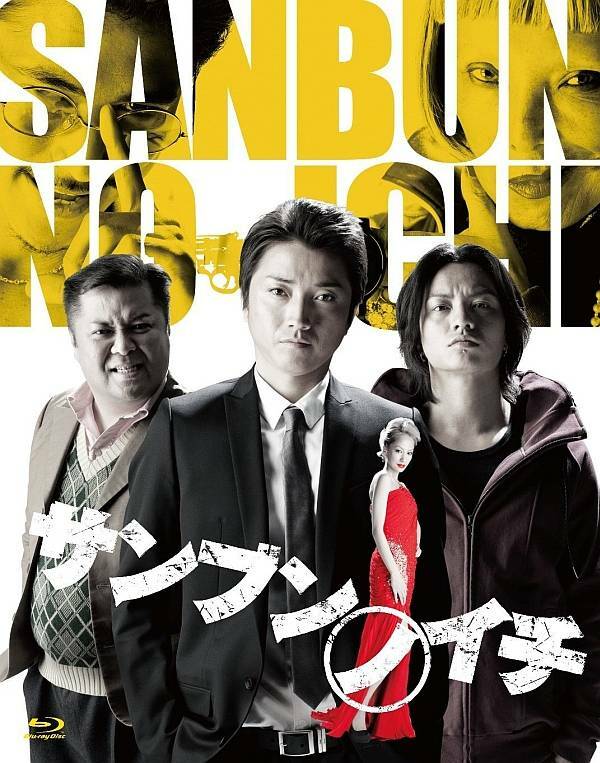 The manger of cabaret club "Hanibani" named Shuu (Tatsuya Fujiwara), a worker at the club named Koji (Koki Tanaka) and one of the patrons named Ken (Ryuichi Kosugi) succeed in robbing a bank. They agree to divide the stolen money equally into 3, but they become consumed by greed and try to get more than their share. In addition, a renown figure is after their money.